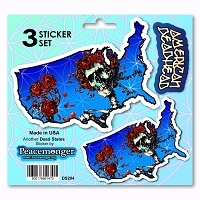 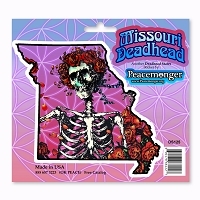 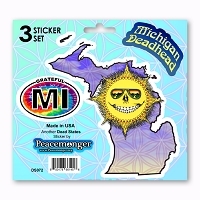 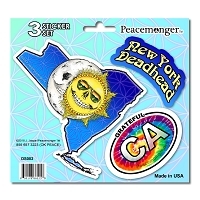 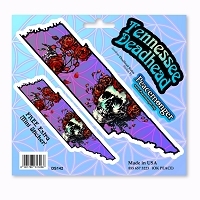 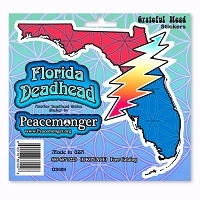 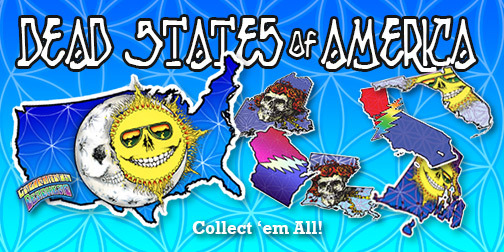 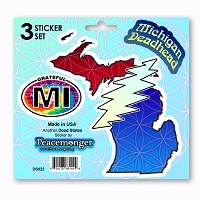 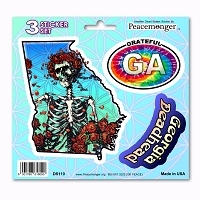 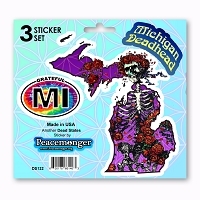 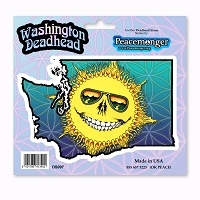 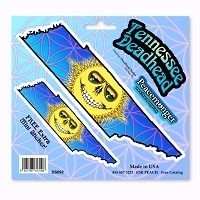 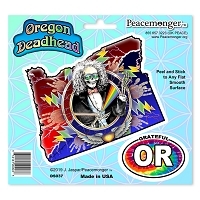 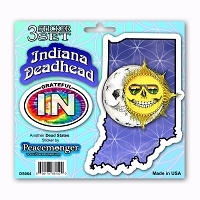 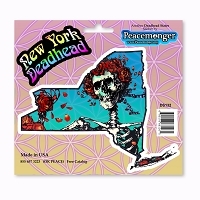 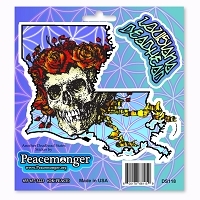 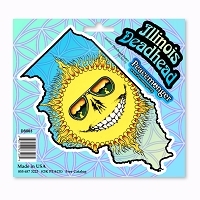 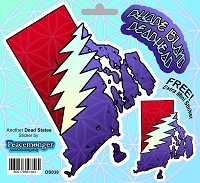 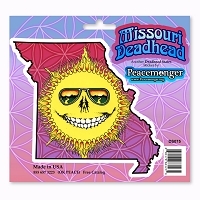 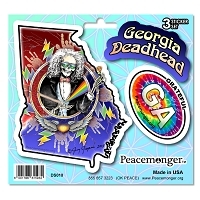 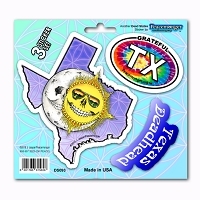 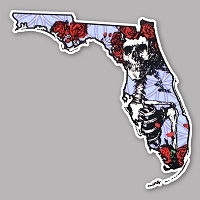 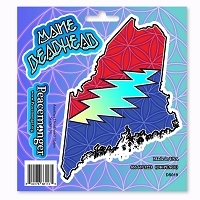 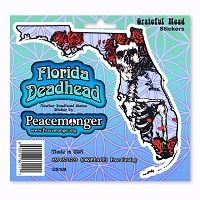 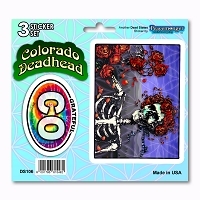 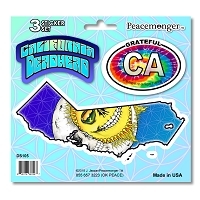 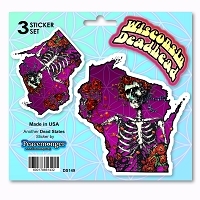 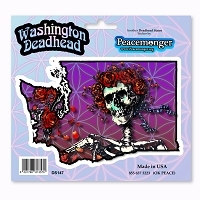 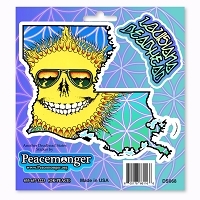 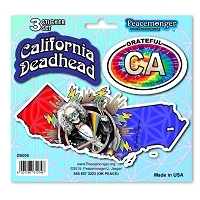 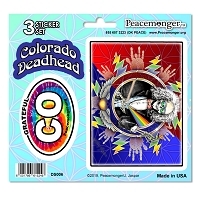 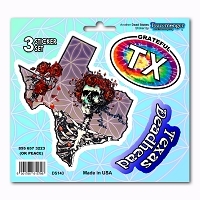 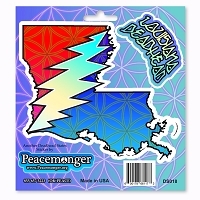 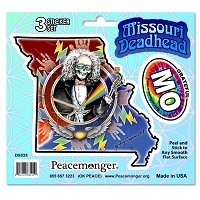 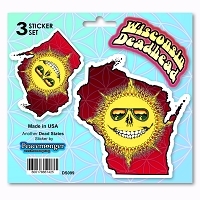 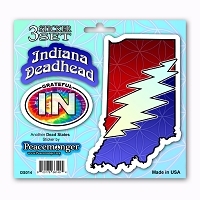 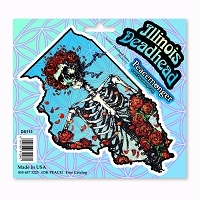 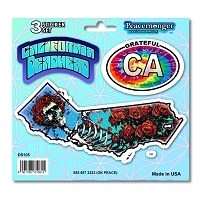 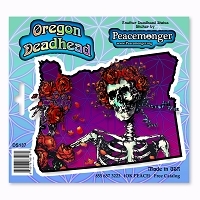 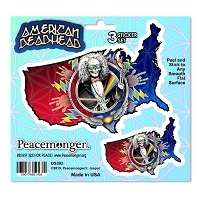 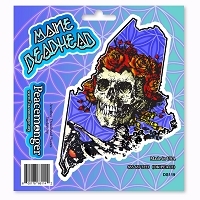 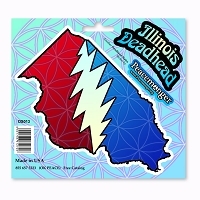 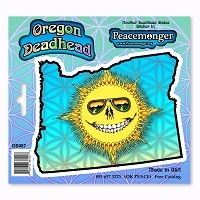 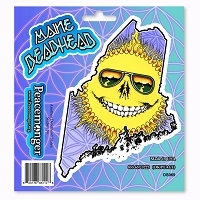 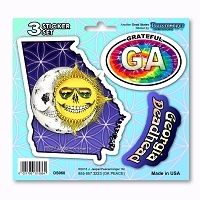 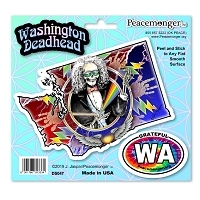 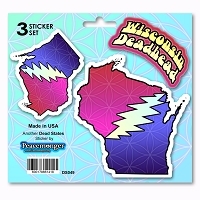 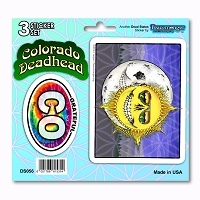 Love for the music, lore, and culture of the Grateful Dead has inspired this series of state inspired artwork. 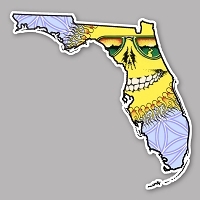 Check out our LGBTQ States and Rasta States projects. 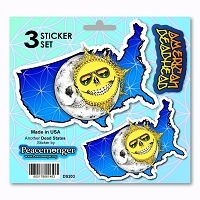 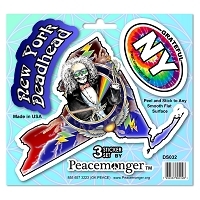 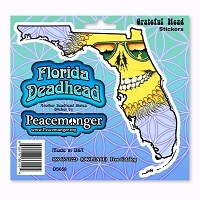 Each design is available as a super strong magnetic sticker and also may be applied to our static cling material. 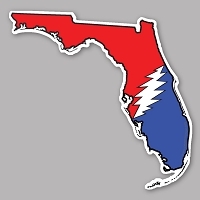 Please contact us to prioritize your state.